Trying to find the right Keller TX Martial Arts Near Me classes and events is a lot harder than it seems. Are you trying to find karate lessons for you and your family, but you still haven’t found a dojo that catches your eye? If you’re really struggling this and you don’t know what to do, you may be tempted to throw in the towel. Make sure you give you and your loved ones the classes you all need by taking a closer look at Tiger-Rock Martial Arts of Keller. Are you beginning to realize that you need some more exercise? Maybe you’re unsure of how you’re going to make your body better, and you’re unable to do the things you used to do. Perhaps weightlifting, yoga, and other forms of exercise used to be a core part of your schedule, but life has gotten in the way of these hobbies. If this is happening to you, count on Tiger-Rock to help you revitalize yourself in ways you never expected. Our classes are a lot more than just strikes and kicks. These are full-body exercises that give you the reps you need to develop your level of physical fitness. Everybody wants to get stronger, and these routines will enable your muscles to get the stimulation they need. Flexibility, strength, speed, and stamina are all things people want to have. If this is what you’re after, we think our Keller TX karate dojo is the perfect place for you to develop. Making sure you have the right dojo on your side can really make or break your karate classes. Are you trying to find a place that understands the importance of mental growth? Perhaps you’re looking for more than just kicks and strikes. If so, you’re probably prioritizing the cognitive improvements that have been reported by many students of Taekwondo. This is very important, and you’re going to need this if you want to be fully successful in life. Make sure you get the best out of this by signing up here at Tiger-Rock. Confidence, focus, and concentration are all things you can expect to improve if you take advantage of our classes. At Tiger-Rock, we don’t believe in shortcuts, and we want all of our pupils to get the most out of the courses we’ve built for you. Our instructors will demand a high level of effort and participation out of each and every student in our dojo. In return, you will receive quality instructions, guidance, criticism, and feedback. This is necessary if you want to improve on a steady basis, and everybody wants to get better, stronger, smarter, and faster. If this is what you’d like to experience and make part of your life, our certified staff members are ready to start working with you. 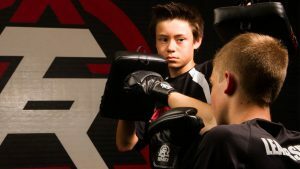 When looking for Keller TX Martial Arts Near Me, you can count on us to stand out from the crowd. We are a family-friendly dojo that wants everybody in your household to benefit from our classes. Do you have young children who are in kindergarten, but you want to get them on the path to success? Maybe your teens are interested in karate and you’d like to put them in an environment that will help them become better. If so, we think you’ll enjoy the many classes and programs we have. Our instructors have experience teaching students as young as four (thanks to our Tiger-Cubs program) and you’ll be able to enjoy our classes regardless of your age. Competitiveness is something that TRMA heavily promotes, and we want to make sure you’re in the right positions to succeed. Are you trying to find a place that can give you the competition you’re craving? If so, know that Tiger-Rock has yearly tournaments that take place on a medley of levels. We have statewide, regional, and nationwide events that give you opportunities to compete and learn from your peers. If you’re someone who’s interested in sparring against similarly skilled opponents and gaining priceless experience, this is the perfect solution for you. You may be currently considering a medley of different dojos around your area. As an informed consumer, you have every right to be skeptical and very wary of the place you choose to support. Are you currently dealing with a karate class in Keller TX that doesn’t meet your needs? Perhaps you’re frequently dealing with hidden fees, and you’re stuck in a long-term contract that isn’t making you happy. This is something that many Texans deal with, but you won’t have to put up with it here at TRMA. Visit Tiger-Rock today to learn more about our Keller TX karate dojo! We want our students to be able to train with pride when they sign up here. If you’re someone who wants to experience transparent bills and flexibility, this is the right place for you. We have a large number of class times for you to take advantage of. In today’s society, everybody has a busy schedule, and we all value flexible classes that give us the wiggle room we all need. If you’re someone who is always on the run, you can count on us to give you exactly what you’re looking for. 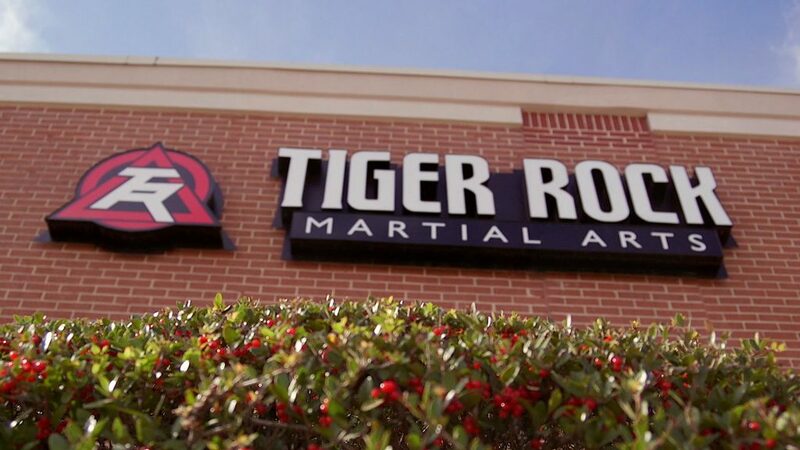 Once you become a member of our dojo, you can train at any Tiger-Rock location in America! 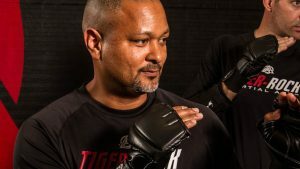 If you’re looking for Keller TX Martial Arts Near Me opportunities and classes, you may be unsure of how to get the best out of these changes. While this can be very daunting at first, we’ve got solutions that can give you a lot of relief. For more information on how we can help, visit or call Tiger-Rock of Keller today. We’ll provide you with top-notch service and make sure you start your transformation off on the right foot! Keller, Texas is a part of the Tarrant County. As a part of the DFW area, you will have access to one of the best metroplex areas in the Lone Star State. Are you interested in living in a small city mixed with the benefits of a large metropolitan city? If so, Keller is a great place for you. Our town continues to improve and grow. Our affordable real estate and job opportunities make this is the very desirable community.